Formerly a bed and breakfast, The King William Manor offers 3 vacation style rentals on an acre of manicured grounds, complete with a swimming pool and off street parking. We are located in a charming historic neighborhood and vibrant arts district. 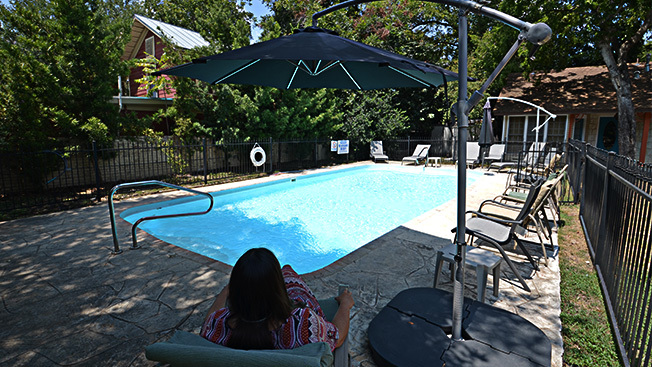 Within walking distance to Downtown San Antonio and the River Walk, King William Manor is an ideal setting for your next getaway with friends and family. Rent all three homes and have a private retreat that can sleep up to 30 people.